An interview with Dr. Kathyrn Cunningham from Active Motif at SfN 2018, discussing the importance of epigenetics and overcoming the problems that arise when carrying out Chromatin Immunoprecipitation Sequencing (ChIP-seq) with low cell numbers. Why is epigenetics important in neuroscience? Epigenetics describes factors that control gene expression and can, therefore, influence diseased and healthy phenotypes. Epigenetic mechanisms play a role in a host of different neurodegenerative diseases and behavioral diseases. The field of epigenetics is still in its infancy – people haven't explored its effects yet. This makes it an exciting area of research for us, and the wider scientific community. What is Chromatin Immunoprecipitation Sequencing (ChIP-Seq) and how is it used by neuroscientists? ChIP-seq stands for Chromatin ImmunoPrecipitation sequencing. The first part, ChIP, refers to an antibody-based method that is used to select regions of the genome that are bound by transcription factors. Alternatively, antibodies that are specific for histone modifications can be used. This allows researchers to determine if the gene was active and/or whether the chromatin was open or closed. For example, if the analysis revealed that CTCF, a transcription factor, was bound at a certain region, researchers could then look to see if it was involved in gene transcription. Following antibody enrichment, researchers can amplify short segments of DNA using tPCR and primers. However, this can only be used when the region of interest is known. When researchers are interested in finding out where a transcription factor binds to the genome with no bias, adapters should be used. Adapters prepare the enriched DNA particles for full sequencing; providing researchers with a global view of the genome’s binding sites. Why is a low cell count problematic for scientists performing ChIP-Seq? Currently, almost all areas of research are pushing towards lower sample sizes. People are trying to do more with less, and ChIP-seq is no exception to that. Modern day researchers either have samples for multi-analyte analysis, meaning they only have a small amount of the sample to carry out this analysis on, or assorted cell samples, where they only have a small population of the original sample. 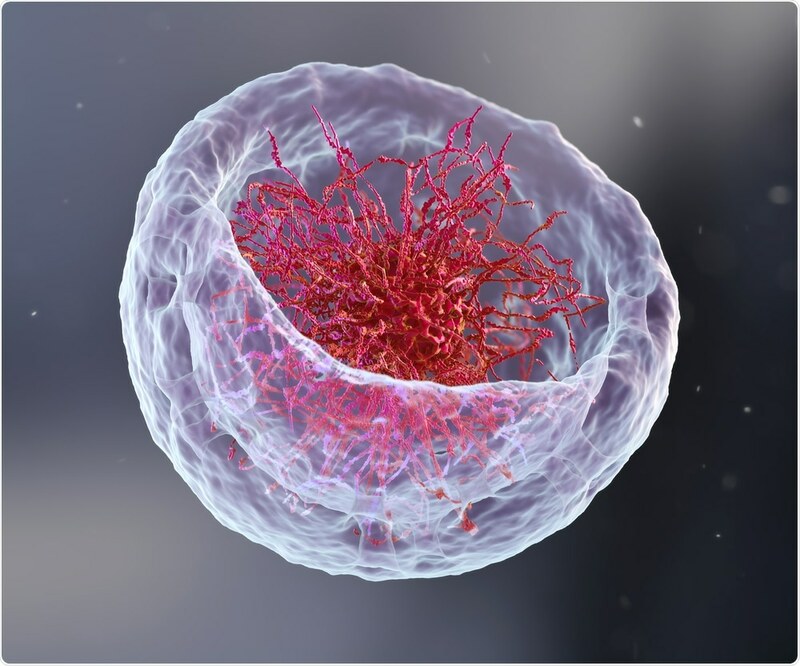 The presence of other cell types can result in noise, as researchers usually wish to analyze a single cell type from the population. In either of these situations, the challenge remains the same – researchers are working with increasingly smaller numbers of cells or sections of tissue. The problem with this is that it limits the level of complexity that can be achieved and therefore the amount of information that can be gathered from a sample. In the case of sequencing, in particular, this is very inefficient, because if researchers only have a small amount of material to start with and lose sample at each stage, only a small amount remains by the time they reach the sequencing stage. This increases the cost of sequencing and reduces the amount of usable sample, as it is present in duplicate or contains adapter dimers. The result is a high cost for unusable data. The Low Cell ChIP-seq kit is designed to maximize retention of the sample at every step, including the upfront enrichment and the library prep. This means that at the end of the process the final library to be sequenced contains unique library molecules and highly complex samples. This allows researchers to obtain useful data at the lowest cost. How does the Low Cell ChIP-Seq Kit offered by Active Motif overcome these problems? How robust is it? The number of cells that the Low Cell ChIP-seq kit works with is dependent on the target. If a researcher is working with a common histone modification, for example, they will have more sample left after enrichment than if they were working on a rare transcription factor. Researchers who are running an enrichment that will provide more sample can start with less. We designed the Low Cell ChIP-seq Kit to only require a small cell input, by using optimized buffers for chromatin immunoprecipitation and by partnering with Swift BioSciences. Struggling with Low Cell Numbers? The reason for partnering was that we looked at several different library prep methods and the Swift method did the best job at retaining the DNA at each step. This provides researchers with the most complex library. The kit is validated our method down to 1,000 cells, so it’s very useful for researchers working with small samples. Do you provide ChIP-Validated antibodies? Yes, we have thousands of antibodies. 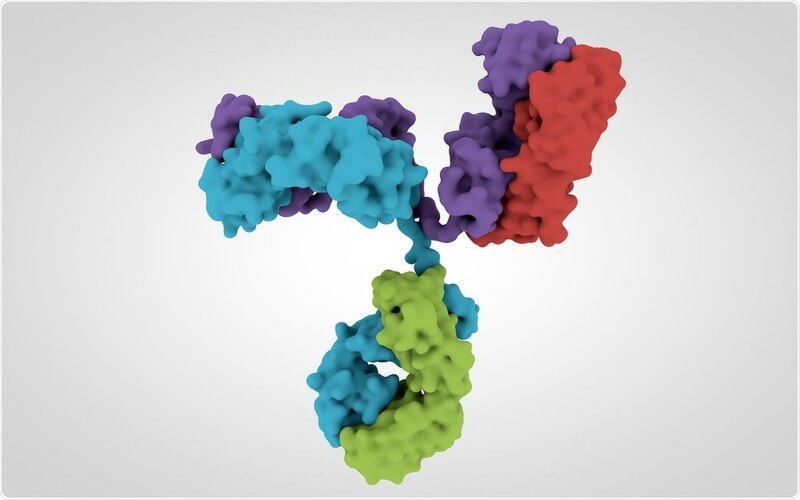 Our website is filled with different antibodies, including a section that tells researchers each application that they have been validated for. We have customers that have been very successful, especially with our histone modification antibodies. If its ChIP validated, it works with the low cell kit. What do you hope to learn from Neuroscience 2018? Have you noticed any research trends? This is my first time at Neuroscience. The amount of different types of research that is going on and the different directions in epigenetics is so great that it is almost overwhelming! I’ve been having conversations centered on changes in expression and the mechanisms by which it could occur. For example, there was either an RNA-seq study where the researchers used qPCR to look at a specific mRNA of interest. In most instances, this is what is driving researchers to look at the epigenetic mechanism; they see a change in gene expression, and they want to know what can be causing this. Our system means you can look at methylation of the DNA or look at open and closed chromatin when the target isn’t known. ATAC-seq is a nice way for people to break into the epigenetic space. It allows researchers to find out if a region is open or closed, what motif is there, and what could be binding there. But further analyses are needed to understand the whole picture. Even if researchers think they know what they’re looking for, they don't know what they could be missing when they limit themselves with conventional methods. There could be many other things happening - biology doesn't happen in a vacuum after all. Everything is always interacting with everything else. Even if you're only interested in one factor, I think it's important to have a global view. Active Motif is an industry leader in developing and delivering innovative tools to enable epigenetics and gene regulation research. They are committed to providing the highest quality products and superior service & support to serve the life science, clinical and pharmaceutical/drug discovery communities.